Devon is probably most famous for English Riviera, Dartmoor and clotted cream... more than enough reasons to book a coach holiday to Devon and enjoy this part of the country. We offer cheap coach holidays and multi centre coach trips to Devon's best resorts such as Ilfracombe, Paignton and Torquay from hundreds of pick-up points across the UK. 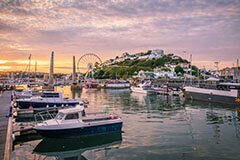 Devon with its beautiful yet diverse county and so many different areas to explore make it a popular destination for holidaymakers from the UK and around the world. Enjoy the stunning views and rugged landscapes of the North Devon coast. 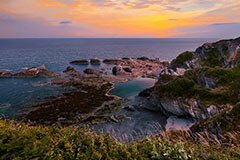 Ilfracombe is a lovely seaside resort boasting elegant Victorian architecture with plenty of activities and attractions to suit any taste. 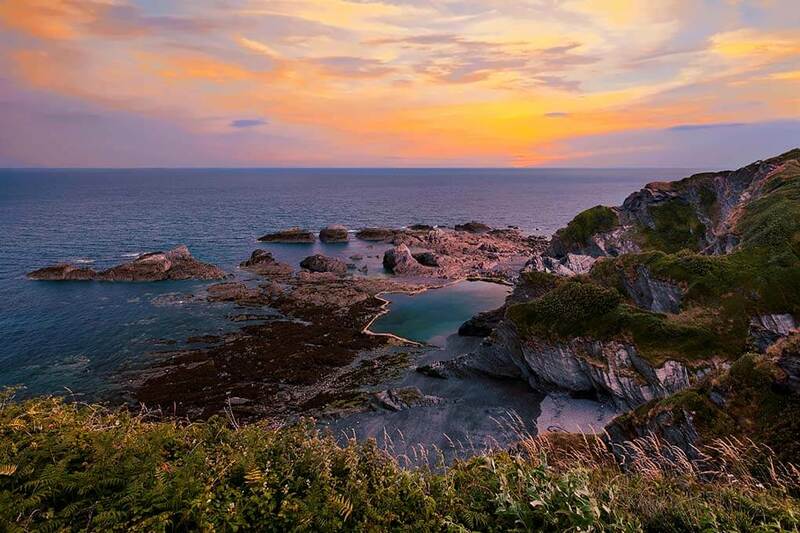 Walk along the stunning coastal path, visit Ilfracombe Museum, Tunnels Beaches, St Nicholas Chapel and admire gorgeous views of the town and surrounding cliffs. 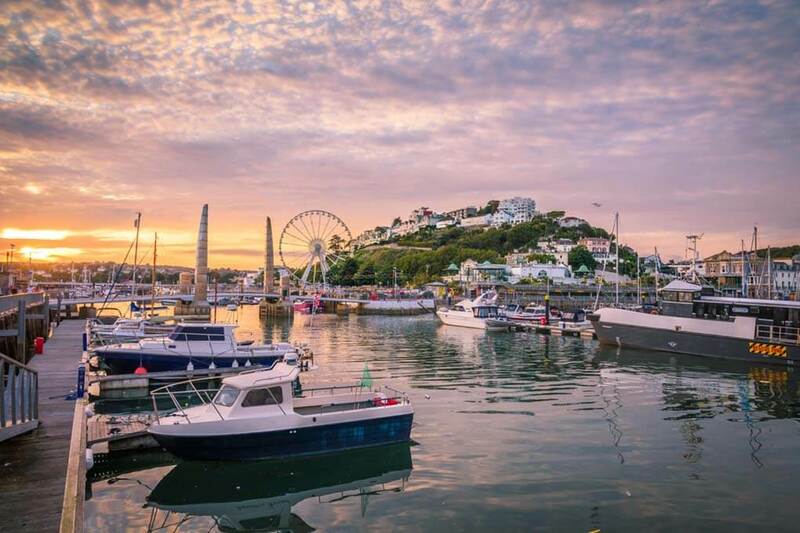 Visit lovely Torquay, one of the most popular destination at the heart of the English Riviera. Mild climate, sparkling blue waters, golden beaches and beautiful public gardens Torquay is the premier resort and a great choice for everyone. Cockington Country Park, Kents Cavern and Babbacombe Model Village are the must see on a coach trip to Torquay. Whenever you choose a coach holidays to Devon you are sure to see many sights and attractions in this great place. If you cannot find a suitable coach trips to Devon contact us and let our experienced travel agents help you find your perfect coach holiday to Devon or any other destination in the UK. Remember, we are the UK's leading coach holiday website and have excellent value coach tours to the UK, Europe and more with the widest choice and best prices.